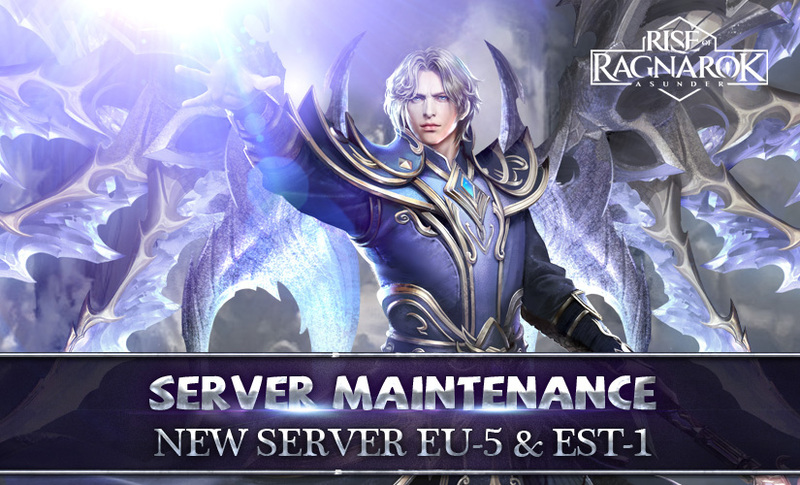 Dear Adventurers, we will have a server maintenance at 8:00AM-11:00AM (CEST) on May 14th. During the maintenance, you are not able to log in, please get offline ahead of time. Our new server EU-5(12:00PM CEST) & EST-1(09:00AM UTC-5) will also open on May 14th. 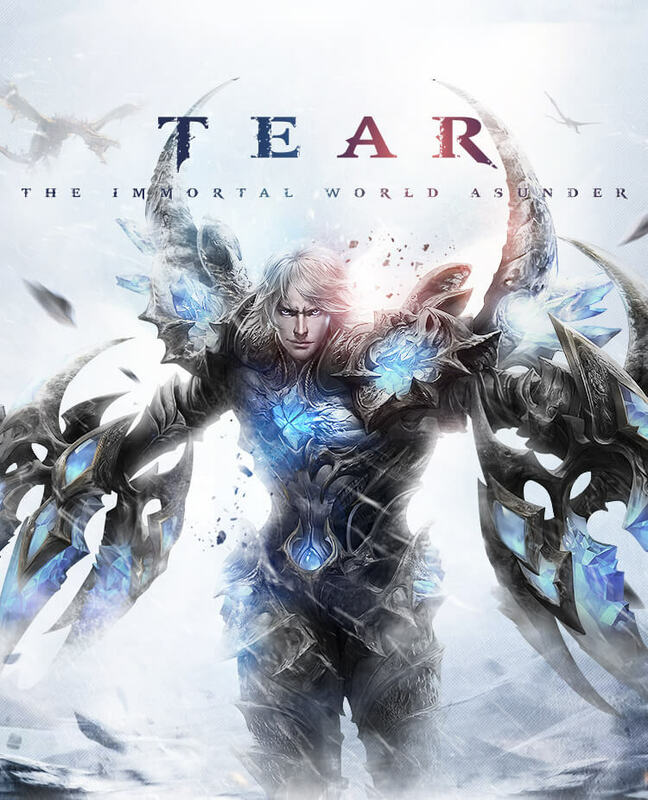 All of you are sincerely welcomed to start your journey in our new server! The maintenance end time may be delayed or shortened, please pay attention to our notice on Facebook. 2. Removed the message limit and countdown in the world chat channel. 3. Fixed the name display problem for some characters in Arena. 4. Added Fleet Fox in the Beacon Challenge Shop.